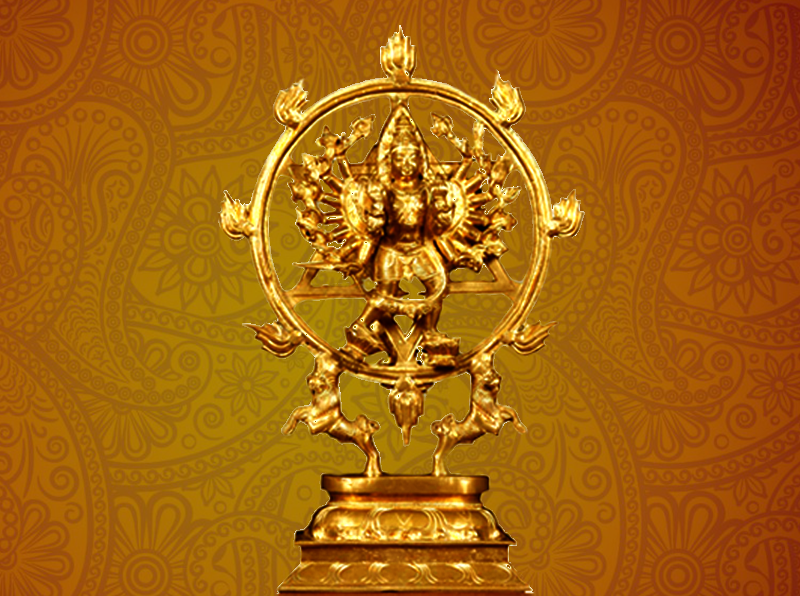 Maha Sudarshana Homam is performed for the purpose of gaining victory, health and wealth. 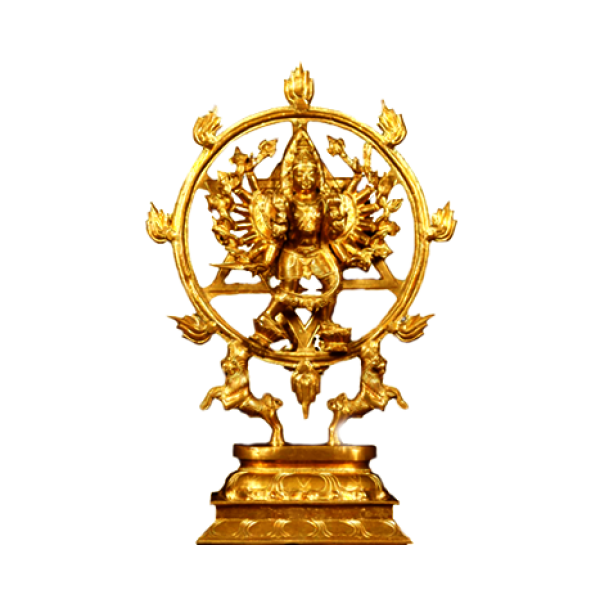 Sudarshana is the personification of the discus held by Lord Vishnu. It is representative of the all-pervading Cosmic effect. Sudarshana is one of the ’wrathful’ deities and is invoked along with Narasimha for protecting the spiritual aspirant from all negative forces that may be at work disturbing the lives and their dharma practice. 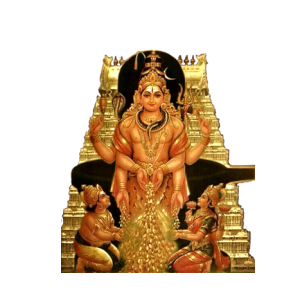 Who should do this Homam: Maha Sudarshana Homam is performed for the purpose of gaining victory, health and wealth. 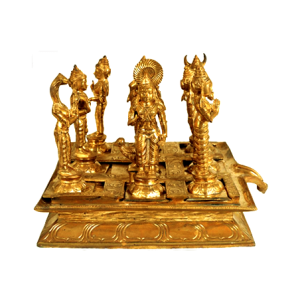 When you should do this Homam: Can be performed as per star signs any day , however recommended to do the on a Pournamior Ekadasi Saturday. 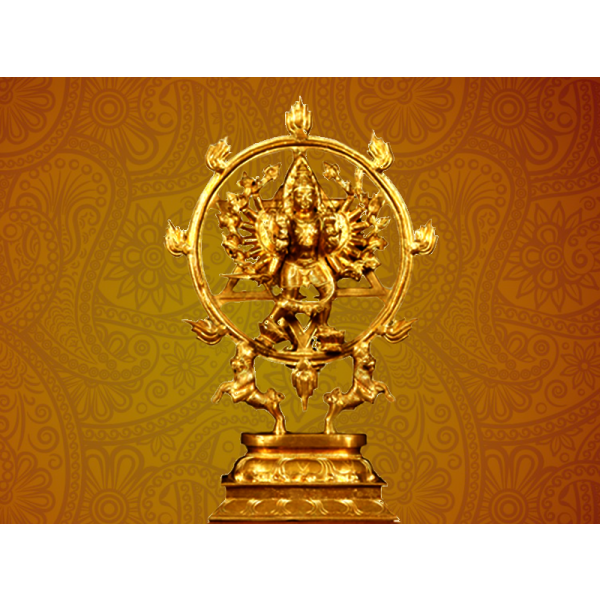 Benefits of this Homam: This Homam benefits by providing victory, courage and prosperity. 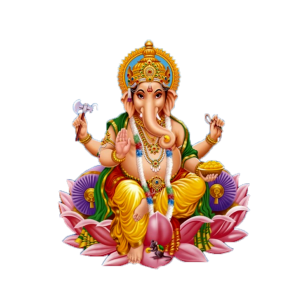 It helps in bringing good health, happiness and removing obstacles and also protects from evil forces and black magic.